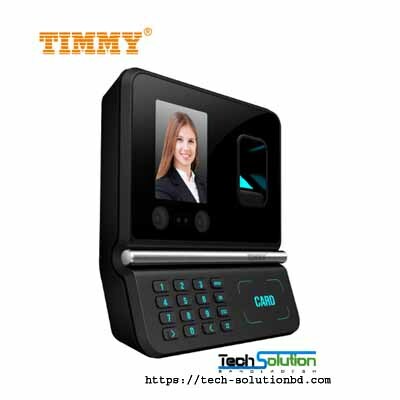 Timmy – Tech Solution (BD) Ltd.
Union Timmy Technology Co., Ltd is a supplier of professional biometric recognition solutions. Our company has several different fairly proprietary pieces of technology and a completed industrial chain including developing, producing, sales and after-sales service department, to promote its sustainable development. 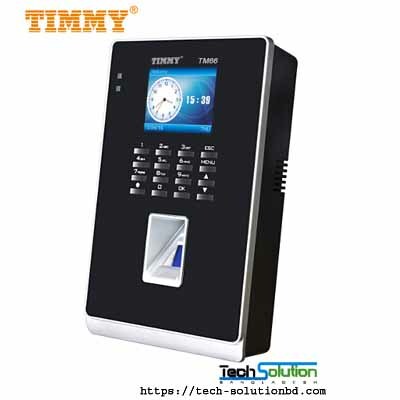 We apply biometric algorithms such as fingerprint recognition and facial recognition, and RFID to our solutions for time attendance systems, access control systems, patrol management systems and E-card management systems. Our company continue to innovate to make high quality products. Our products’ development and industrial designs are certified with Utility Models Patents, Appearance Design Patents, and Software Patents, etc. Furthermore, all of our products have CE, FCC, ROHS certifications and China police products inspection certification. 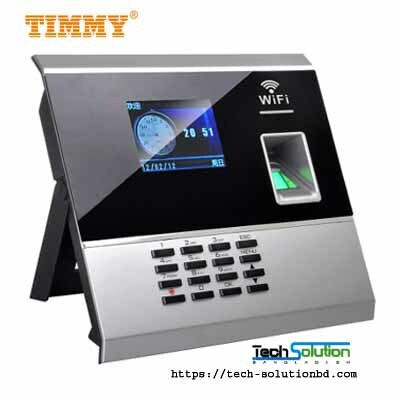 Timmy Technology was established in the year of 2000 with a registered capital of ￥ 4,000,000. Through more than 10 years technological development and manufacturing, we achieved to build up reputation for the Timmy brand. Currently, more than 1,500,000 devices are servicing different industries worldwide. 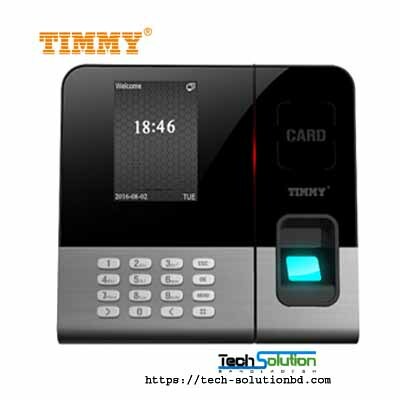 Timmy Technology always attach great importance to be a professional and high quality large scale manufacturer and excellent biometric solutions company.